'The Trooper's Farewell' (1914) - Words by W. W. Boyes, music by Frank Wolfgang. Performed by Alexandra Foster and Lachlan Craig with Rosemary Barnes (piano). 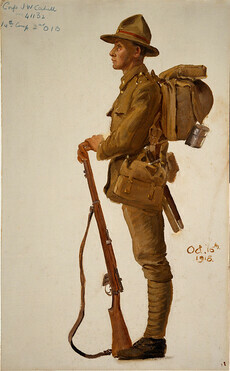 Private E.J. Maddams describes some of the scenes at the Somme, in a letter to his family. 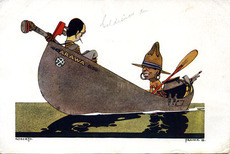 Cartoon referring to the centenary of the Allies landing at Gallipoli. 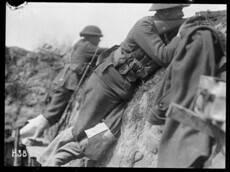 New Zealand troops in the trenches. Contains information about the Battle of Somme. A selection of images and newspapers articles about New Zealand doctors and nurses who served in the First World War. All of this content is open and reusable for digital storytelling. New Zealand soldiers boarding ship to return home. Unidentified soldier in military uniform with his kit and rifle photographed by an unknown photographer Quantity: 1 b&w original negative(s). As part of the British Empire, New Zealand was formally involved in the First World War (often referred to as the Great War) by the declaration of war on Germany by King George V on 4 August 1914. This video focuses on New Zealand's involvement in the First World War. To my dear wife from your loving husband. A bakshee. Blighty at last! It's first anniversary. Can we ever forget it? Painting by French artist Georges Leroux depicting a First World battlefield. Conscription was introduced in 1916 and the views of conscientious objectors became a highly divisive public issue. Rare film recently restored by Peter Jackson that contains the only known footage of the Gallipoli campaign. A gallery of images of books related to First World War. Songs from the First World War. A guide to information about the men and women who served during the First World War. 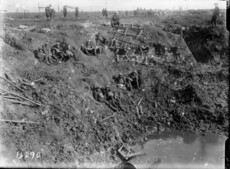 Website dedicated to the battle of Passchendaele. 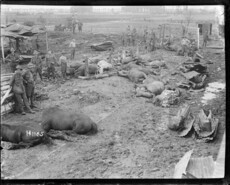 At the beginning of the war, soldiers got just over one pound of meat, the same amount in bread and eight ounces of vegetables each day. The stories behind New Zealand’s First World War place names. Contains everything you need to know about First World War. Contains a timeline showing New Zealand’s involvement in the First World War. Information about the role of the Red Cross during the First World War. Online First World War and WW100 commemoration resources you can use in school. Contains information about New Zealand’s involvement in the First World War. This web site has been established to recognise the nurses of our military force, past and present. 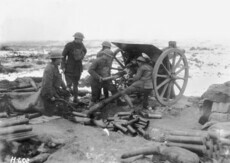 The First World War saw modern weaponry used on a immense scale. A gallery of images related to military aviation in the First World War. Images from or about the First World War. War art Online brings together a diverse collection of about 1,500 artworks covering major conflicts from the First world War onwards. A special video showcasing 100 years of Anzac uniforms from Gallipoli to the modern day. Auckland War Memorial Museum’s cenotaph database allows you to search for information about New Zealand men and women who served during the First World War. Reports on the attempts by a family to uncover the real stories behind the involvement of family members in the First World War. 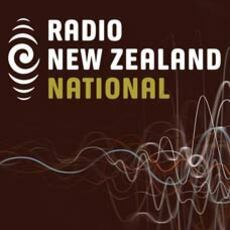 Provides information about the medals awarded to New Zealand First World War soldiers. Real war stories of our Kiwi soldiers as they served New Zealand around the world, including both world wars. 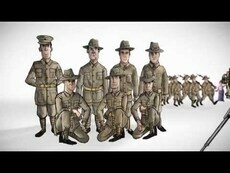 Animated video about the Gallipoli campaign. 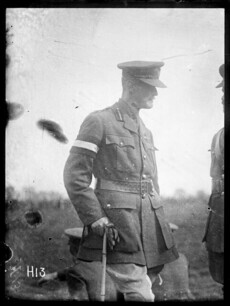 General Alexander Godley was appointed to help set up a New Zealand territorial force after a recommendation by Field Marshal Lord Kitchener, who visited New Zealand early in 1910. Presents the transcribed and digitised war letters of 4 Southland soldiers. 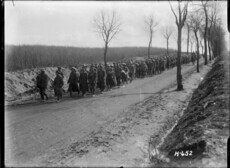 Use Many Answers to find information about World War One. 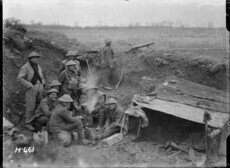 New Zealand soldiers below trench signs at Gommecourt Wood August 1918. Peace celebration parade on Queen Street, Auckland, 19 July 1919. This infographic presents key information about the First World War from a New Zealand perspective. New Zealand soldiers on horseback led by Captain Anderson in Samoa during World War I. From the outset New Zealand was determined to bear the cost of participating in the First World War itself.